At age 17, Bobby Estell began his radio career in 1998 at Henderson State University’s KSWH. 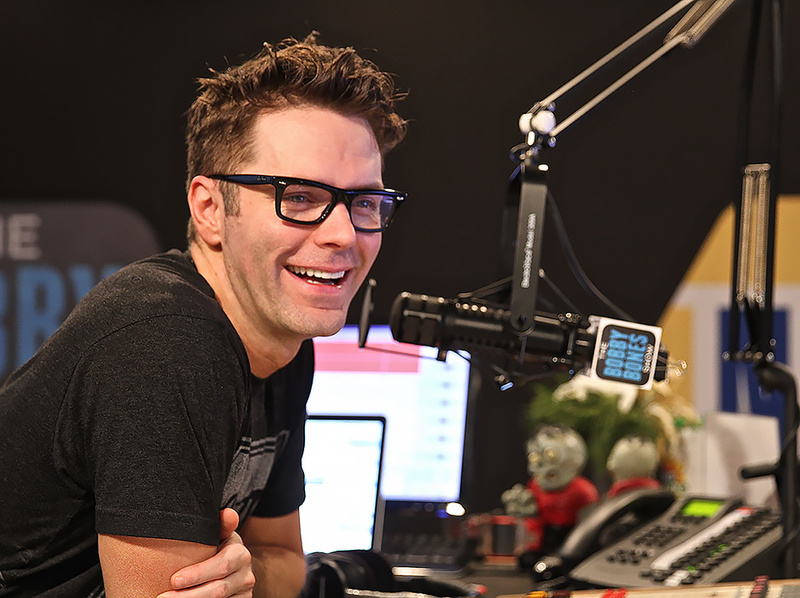 Today, the rising radio star, better known as Bobby Bones, has the biggest country morning show in the United States. Bones, originally from Hot Springs, will be the speaker at Henderson State’s spring commencement May 13. After earning his degree in radio and television from Henderson in 2002, Bones was hired by Q100/KQAR in Little Rock and The Bobby Bones Night Show was born. In 2003, he moved to Austin, Texas, where he began hosting The Bobby Bones Show. He was joined on the air by his sidekicks Lunchbox and Amy. They attracted listeners in droves, as well as topped the market’s rankings. Bones was named Austin Radio Personality of the Year for three consecutive years from 2009-2011. Austin’s Alliance of Women in Media honored the program with their Radio Personality of the Year seven years in a row. The Bobby Bones Show was nationally syndicated on CHR radio from 2011-2013 when the program transitioned to a country music format. Today, the program originates from WSIX in Nashville, Tennessee, and can be heard on nearly 100 country radio stations nationwide by millions of listeners. In addition to his weekday program, Bones added a weekend country countdown show. Country Top 30 with Bobby Bones, a four-hour music program, airs nationwide on about 130 affiliates. Bones is also half of The Raging Idiots, a comedy band with his radio producer that plays shows across the U.S. and has raised more than $2 million to benefit various charities. Their new album, The Critics Give it 5 Stars, recently made its debut at No. 1 on Billboard’s Comedy chart and landed in the Top 5 on the Country Album chart. In his upcoming book, Bare Bones, Bones will take his fans on an authentic, raw, and hilarious tour of his journey to becoming one of the leading country radio personalities. That journey began at Henderson State. Looking into the future, Bones wants to keep the focus on his radio show. “I’ve recorded and produced two records, written my first book, and I am expanding my TV production company,” he said. “I’m running a clothing line, doing stand up shows, and live music shows all around the country. To read more about Bones and his radio show, go to bobbybones.com. Henderson commencement will be held at 9 a.m. May 13 at Carpenter-Haygood Stadium. Henderson State University’s International Student Association (HISA) will present its annual Food Bazaar at 5 p.m. March 17 in the Garrison Center Grand Ballroom. International students will prepare dishes from their home countries to serve during the event and present cultural performances. 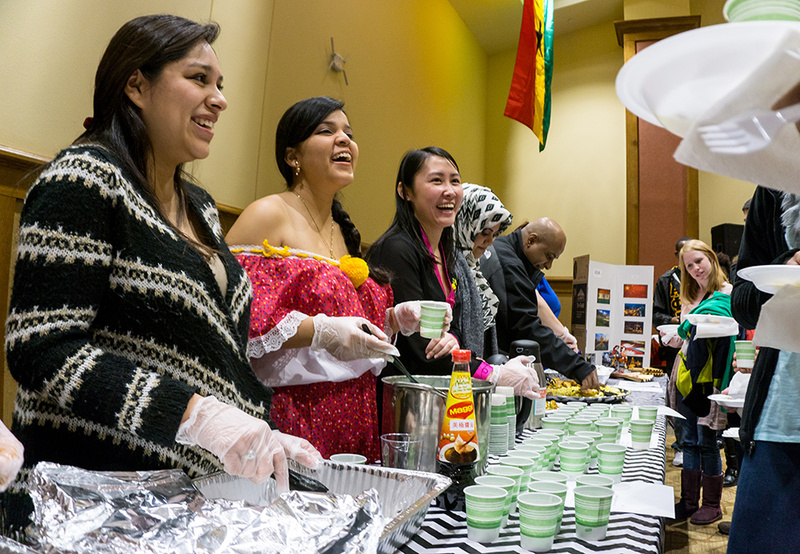 “The International Food Bazaar is one of the largest and most popular events held at Henderson,” said Dr. Drew Smith, director of the Center for International Programs. “Not only do the students and employees of Henderson attend this event, many Arkadelphia residents, as well as individuals and groups from outside of Arkadelphia, are invited to visit our campus and enjoy a great evening of cultural diversity. Advance tickets are $10 for adults, $5 for children, and $25 for a family of four (two adults, two children). Students from Henderson and Ouachita Baptist University can attend for $8. Tickets are available in the International Programs office on weekdays, and will be sold during HISA fundraisers on Tuesdays and Thursdays in the Garrison Center. Tickets are $12 at the door. The public is invited. For more information, call 870-230-5265, or e-mail smithbm@hsu.edu. Henderson State University’s Huie Library has partnered with the Women’s History Organization to host two movie nights marking Women’s History Month. Iron Jawed Angels will be shown March 10 at 7 p.m. in the library’s second floor classroom. On March 15, Suffragette will be featured at 7 p.m. in the classroom. Both movies are free and open to the public. Refreshments will be served. Henderson State University is celebrating its 125th anniversary with a variety of special events, including a historic exhibit that opened March 2 at the Arkadelphia Arts Center on Main Street. 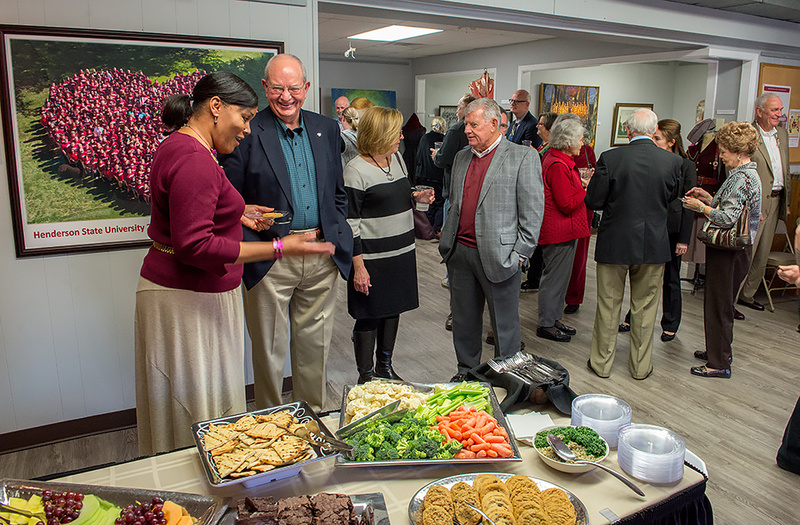 A reception was held at the center on March 3. The exhibit can be viewed Wednesday through Friday from 10 a.m.-5 p.m., and on Saturday from 10 a.m.-2 p.m.
Pianist Andre Duvall will present a recital at 5 p.m. March 11 in the Russell Fine Arts recital hall. The performance is part of Henderson State University’s 125th Anniversary Alumni Recital Series and is free and open to the public. Duvall, a 2007 graduate of Henderson, operates an independent piano studio in Memphis, serves on the music conservatory faculty of Lausanne Collegiate School, is organist/pianist/director of Handbell Ministries at Mullins United Methodist Church, and works as a freelance collaborative and solo performer. He will perform works by DeBussy, Brahms, Grieg, and Bach. In his performance of Beethoven’s Sonata for Cello and Piano in A major, Op. 69, Duvall will be accompanied by Ethan Young on cello. Duvall earned his doctor of musical arts degree from the University of North Carolina at Greensboro as a recipient of the Charles Hayes Fellowship where he studied piano and fortepiano with Dr. Andrew Willis. He received the master of music degree with concentrations in piano performance and piano pedagogy from the University Memphis, studying with Joan Gilbert. In 2007, he earned his bachelor of music degree at Henderson State where he studied piano with Dr. Ann B. Rye and organ with Dr. Kathleen Scheide. While a student at Henderson, Duvall performed as soloist each year at the President’s Concert with members of the Arkansas Symphony Orchestra. He later performed with the University of Memphis Symphony Orchestra as winner of the School of Music’s concerto competition. Prior to returning to Memphis, Duvall was appointed coordinator of class piano studies at UNC-Greensboro, designing curriculum and training new instructors, and performed as pianist for UNCG’s Schola Cantorum vocal ensemble and the Wind Ensemble, which recorded and premiered several newly commissioned works for the College Band Director’s National Association Convention in 2013. Duvall has maintained private teaching studios in Arkansas, Tennessee, and North Carolina, and has served as a church musician for numerous locations in the south. Young is a cellist from Oswego, Illinois, and is active in a variety of orchestral and chamber settings. He has served as principal cellist of the Tanglewood Music Center Orchestra, the Schleswig-Holstein Festival Orchestra, the Kent Blossom Chamber Orchestra, and the Indiana University Baroque Orchestra. Henderson is celebrating its 125th anniversary by presenting a performance series showcasing some of the university’s best alumni musical talent. Trumpeter Tom Strait will perform March 31. For more information about Henderson’s 125th anniversary and special events, go to hsu.edu/125. Henderson State University’s Wind Ensemble highlights a week of musical performances on campus. The Wind Ensemble will present “Planes, Trains, and Automobiles” at its concert at 7:30 p.m., March 8, in Arkansas Hall. The musical program will depict various forms of transportation, according to Dr. Shaun Popp, director of Bands. 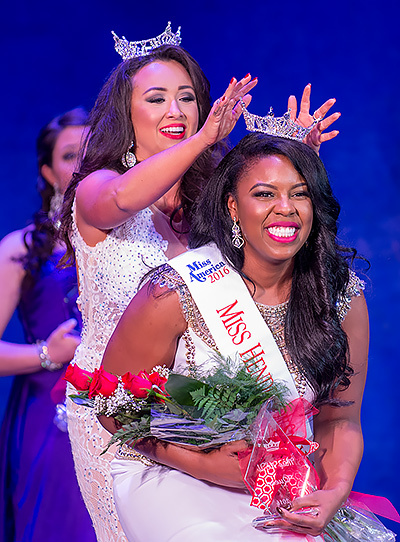 Mariah Brown, a first year graduate student from Little Rock, was crowned 2016 Miss Henderson State University Feb. 25. Brown also won the overall talent competition and the Community Service Award. She will now prepare to compete in the Miss Arkansas Pageant this summer. Madison McCaslin of Jackson, Tennessee, was first runner-up and the winner of the Spirit of HSU award and Bliss Boutique Instagram award. Dominique Walker of Blytheville was second runner-up and named Miss Congeniality. Third runner-up was Arielle Michael of Bismarck. She also won the overall swimsuit competition and the Academic Achievement award. Fourth runner-up was Robin Campbell of Pine Bluff. Hailey Freeman of Camden was voted People’s Choice award winner. More than $10,000 in scholarships and awards was presented. Henderson State University choirs will present a concert at 7:30 p.m. March 1 in the Russell Fine Arts Center recital hall. The performance, under the direction of Dr. Andrew Kreckmann, is free and open to the public. The concert will include works by Ralph Vaughan Williams, Z. Randall Stroope, David Conte, Dello Joio, Ola Gjello, and Palestrina, and will feature soloists Laura Storm and Margaret Jones. 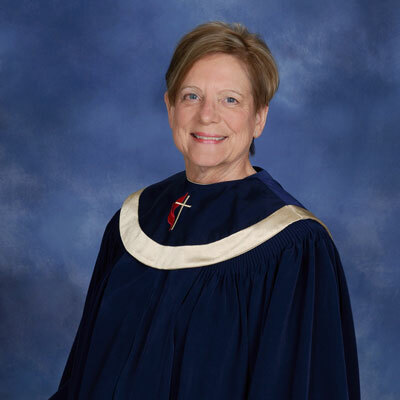 Organist Kay McAfee and four of her former students will present a recital at 7:30 p.m. March 4 at First United Methodist Church in Arkadelphia. The event is free and open to the public. McAfee was professor of organ and music history at Henderson for 32 years before retiring in 2002. She was named a Distinguished Alumna of Henderson in 2010, and serves as organist at First United Methodist Church in Arkadelphia. She will perform Introduction, Passacaglia, and Fugue in E flat minor by Healy Willan. The performance is part of Henderson’s 125th Anniversary Alumni Recital Series. It will also feature Wes Reed of Nashville, Bryan Bierbaum of Shreveport, Jonathan K. Merritt of Dallas, and Greg Simmons of Lufkin, Texas. Reed is business systems security and support manager for Dominion Enterprises. He serves as organist and choirmaster at First Presbyterian Church in Hope. Reed will perform “X. Tue s Petra” from Byzantine Sketches by Henri Mulet. Bierbaum has been director of music and organist at Noel Memorial United Methodist Church in Shreveport since 2007. He is also director of the Shreveport/Bossier City Choral Ensemble and district convener for the American Guild of Organists. Bierbaum will perform Prelude and Fugue on the name B-A-C-H, S. 260 by Franz Liszt. Merritt is a flight attendant for Southwest Airlines. He serves as organist for East Dallas Christian Church and is a member of the executive committee for the Central Arkansas Chapter American Guild of Organists. Merritt will perform Adagio in E Major by Frank Bridge, and Fugue in G Major “Gigue”, BWV 577 by Johann Sebastian Bach. Simmons is organist and choirmaster at St. Cyprian’s Episcopal Church in Lufkin, Texas. He will perform “Vivace” from Sonata VI in G Major, BWV 530 by Johann Sebastian Bach. Henderson is celebrating its 125th anniversary by presenting a performance series showcasing some of the university’s best alumni musical talent. Remaining concerts include: pianist Andre Duvall, March 11; and trumpeter Tom Strait, March 31. Henderson State University’s Department of Social Sciences will present the Sidney S. McMath Pre-Law Conference at noon March 15 in the Garrison Center Grand Ballroom. Former Arkansas Gov. Mike Beebe will be the keynote speaker. Beebe was governor of Arkansas from 2007-2015. He entered private practice as an attorney before being elected to the Arkansas Senate in 1982. He served five terms in the Senate and was president of the Senate during his last term. 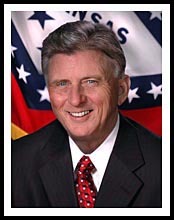 Beebe was elected attorney general in 2002, and defeated Asa Hutchinson in the governor’s race in 2006. The conference will feature a buffet luncheon. Tickets are $1 and may be purchased by calling 870-230-5230. A “mock law class” will follow Beebe’s presentation in the Garrison Center Ross Room. The conference is funded by the Sidney McMath Endowment for Pre-Law.